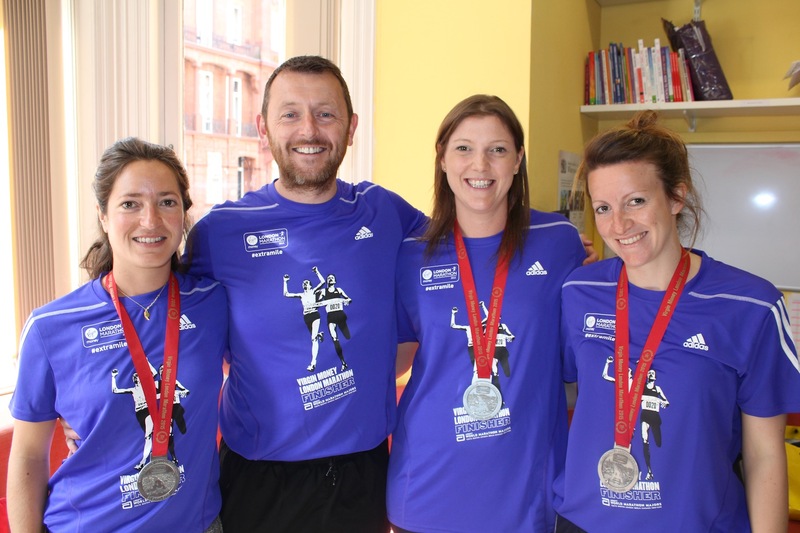 London Marathon 2015: We did it! We are all so very proud of our top athletes: Mr Garwood, Miss Crawley, Miss Brown and Miss Minto. You all showed courage and conviction by not just partaking, but by finishing the marathon … not to mention still turning up to work on Monday morning! More House School staff and scholars alike are extremely proud of you all!